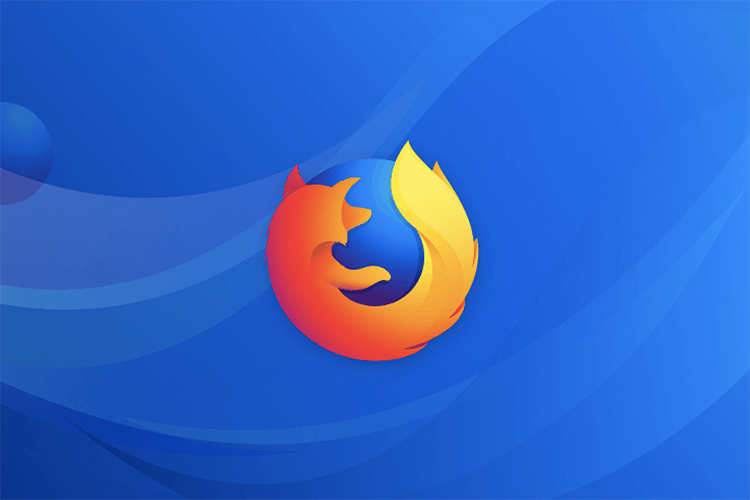 Mozilla, the non-profit internet company best known for its open-source web-browser, Firefox, has announced a new add-on it says will help keep Facebook’s tracking activities at bay. The ‘Facebook Container’ add-on was launched last week, and is available for Firefox v57.0 and later. The non-profit organization had earlier stopped buying ads on the social media site in the wake of the Cambridge Analytica scandal. According to a post on the official Mozilla blog , the organization had identified the need to block social tracking cookies on third-party website a long time ago, and had been working towards creating such a tool for a while, but accelerated the development of the software in the wake of the Cambridge Analytica scandal, which it says has intensified the demand for privacy and security tools on the internet. According to Mozilla, the Facebook Container extension “helps you control more of your web activity from Facebook by isolating your identity into a separate container. This makes it harder for Facebook to track your activity on other websites via third-party cookies”. The post goes on to explain that installing the add-on for the first time will log users out of Facebook, and the site will henceforth open in a new blue-colored “container tab” that will have all the same functionalities but will prevent the social networking platform from tracking users on other websites via third-party cookies. The company also makes it a point to mention that it “does not collect data from your use of the Facebook Container extension”. One thing to remember here is that trying to log in to third-party websites via Facebook may not be possible while using this add-on because the whole point of this software is to stop the site from tracking users on other websites. “Also, because you’re logged into Facebook in the container tab, embedded Facebook comments and Like buttons in tabs outside the Facebook container tab will not work”, says Mozilla. 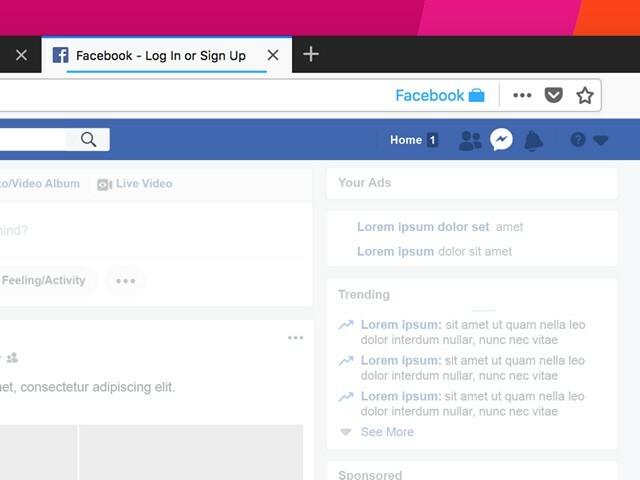 The Facebook Container add-on is only available for Firefox, and for obvious reasons, Mozilla is not expected to launch it on Chrome, Opera or other browsers. However, given that it is fully open-source, you can expect to multiple forks of it on the Chrome website sooner rather than later.